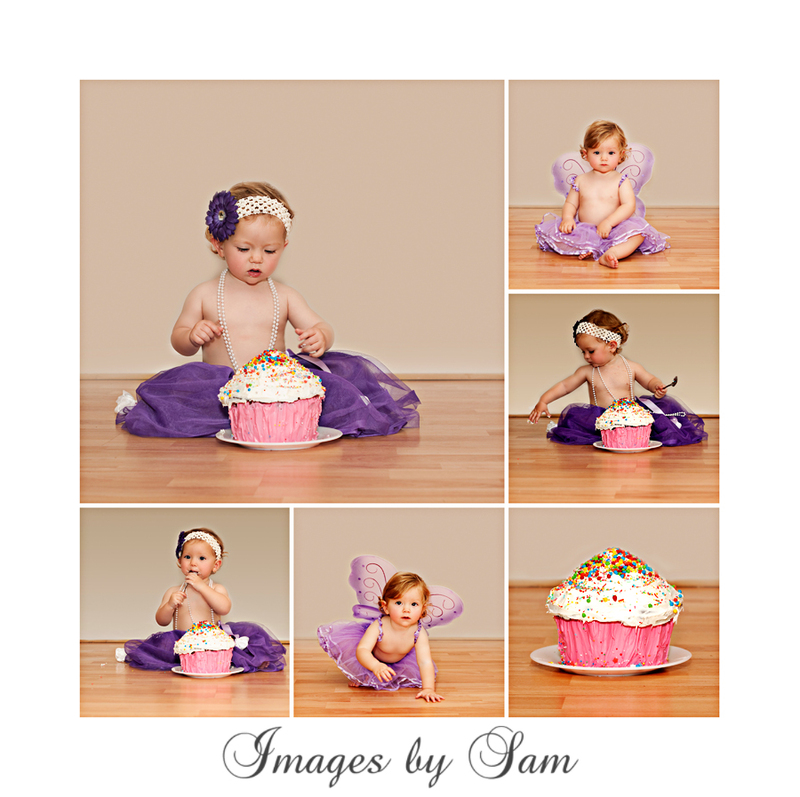 This entry was posted on August 18, 2011 by imagesbysam. It was filed under babies, Cake Smash, children and was tagged with birthday photos, cake smash, first birthday, natural light, Perth Child Photographer. A gorgeous storyboard, obvisouly a princess and didn’t want to get too gooey! !